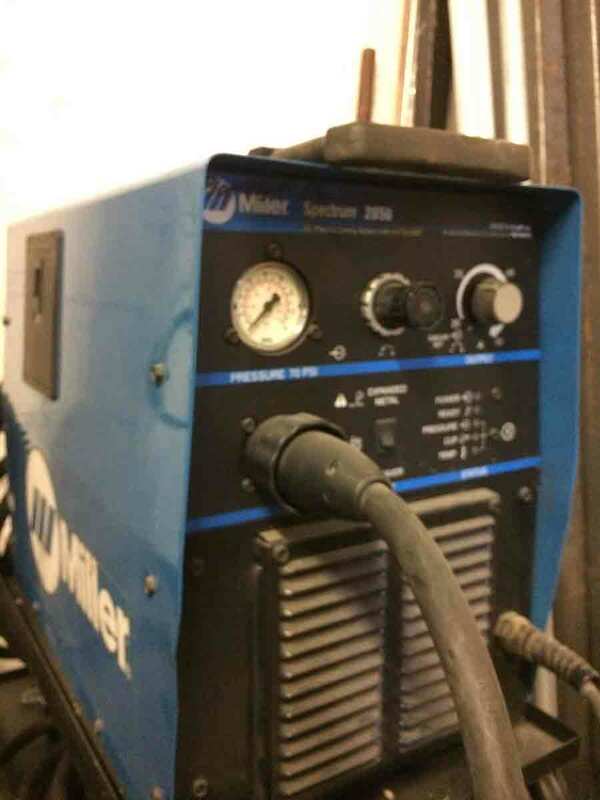 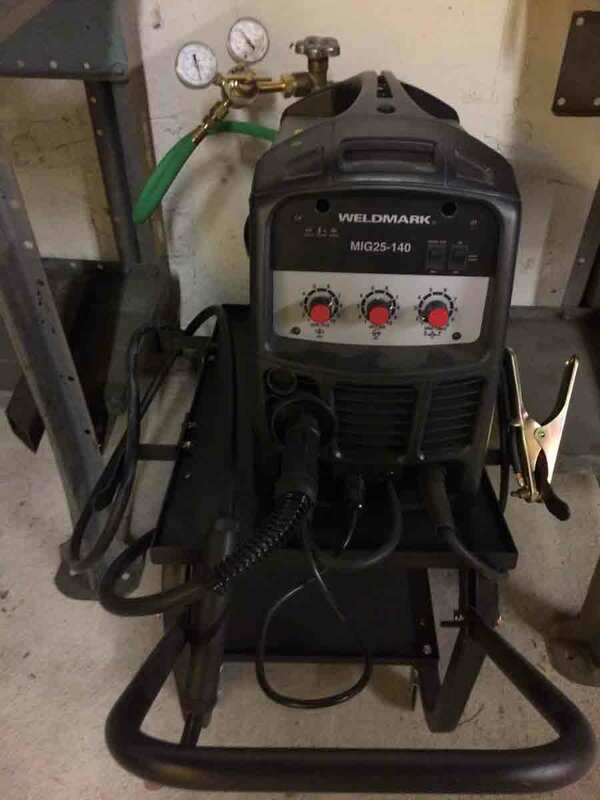 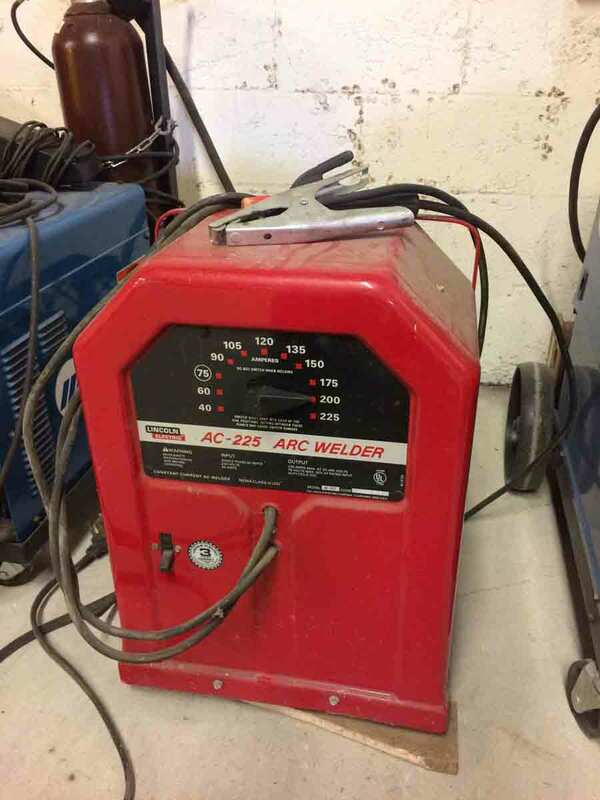 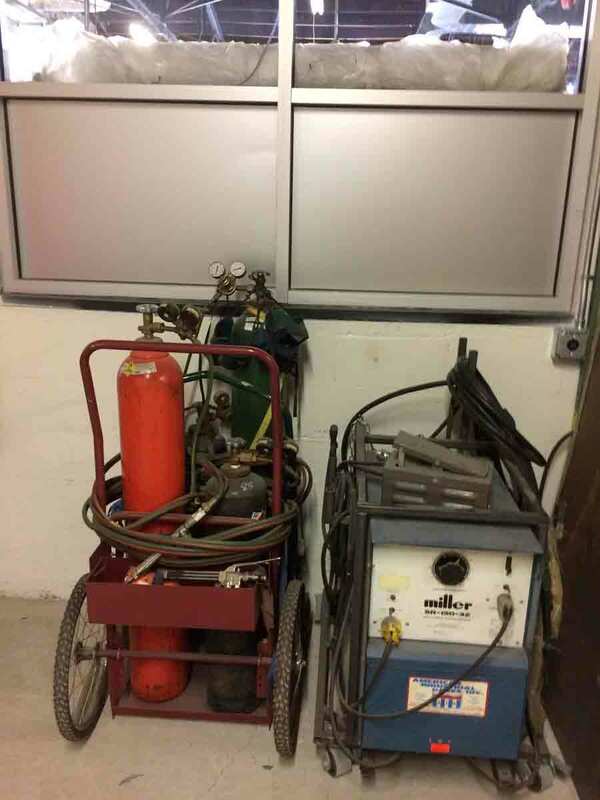 Our Metal Shop is well appointed with multiple welders and other metal working tools. 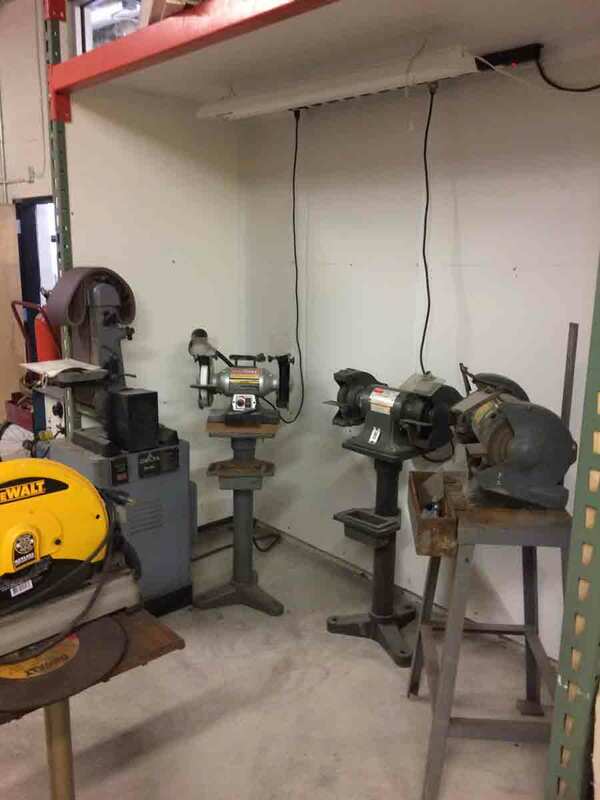 In January and February of 2019 we gave the Metal Shop a Makeover so we can have multiple people welding simultaneously. 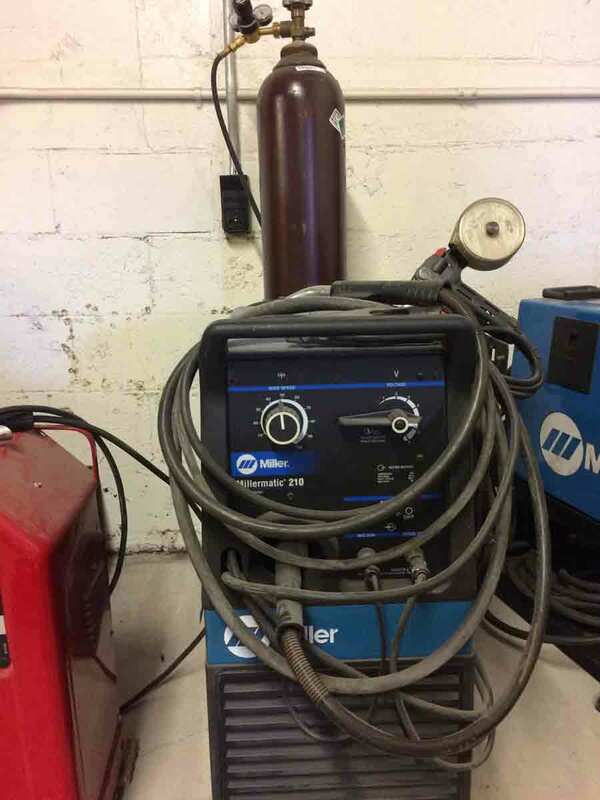 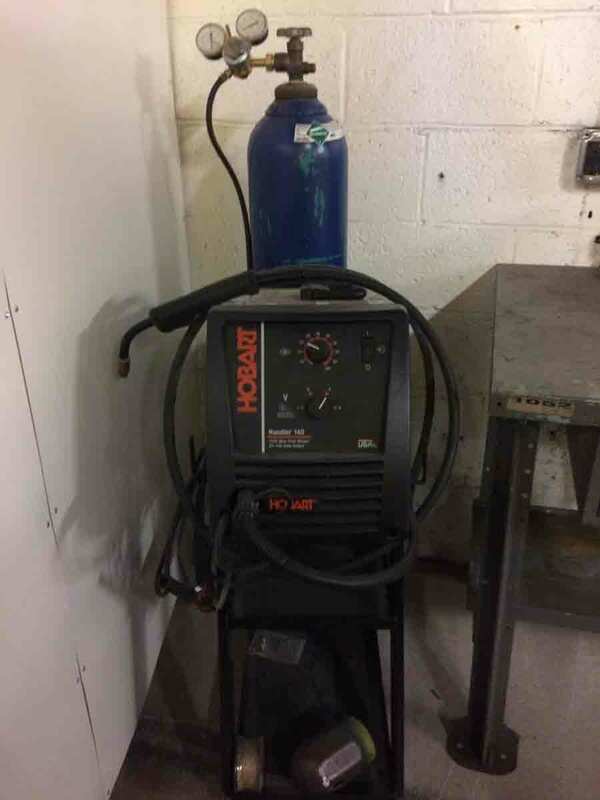 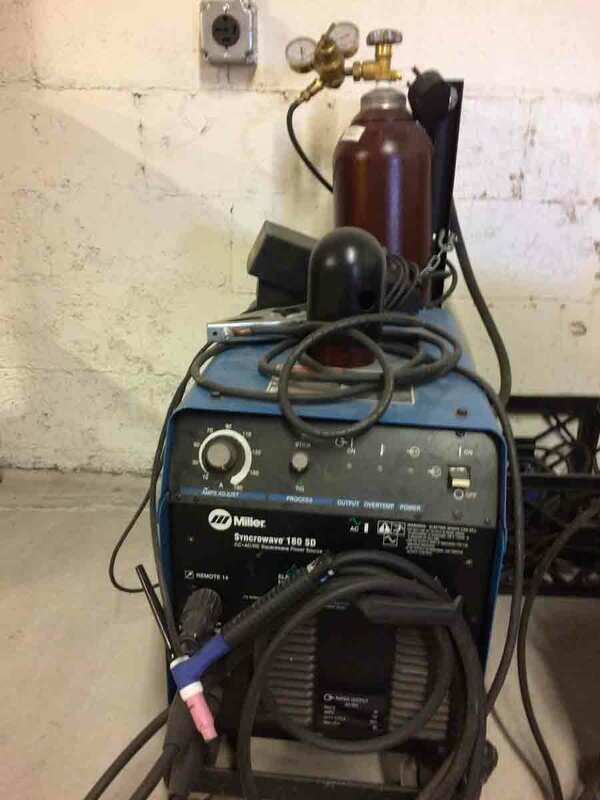 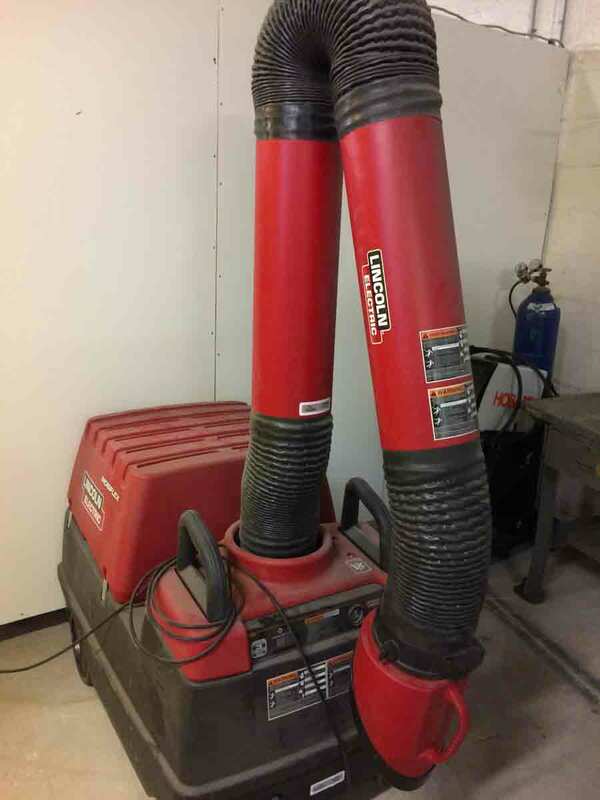 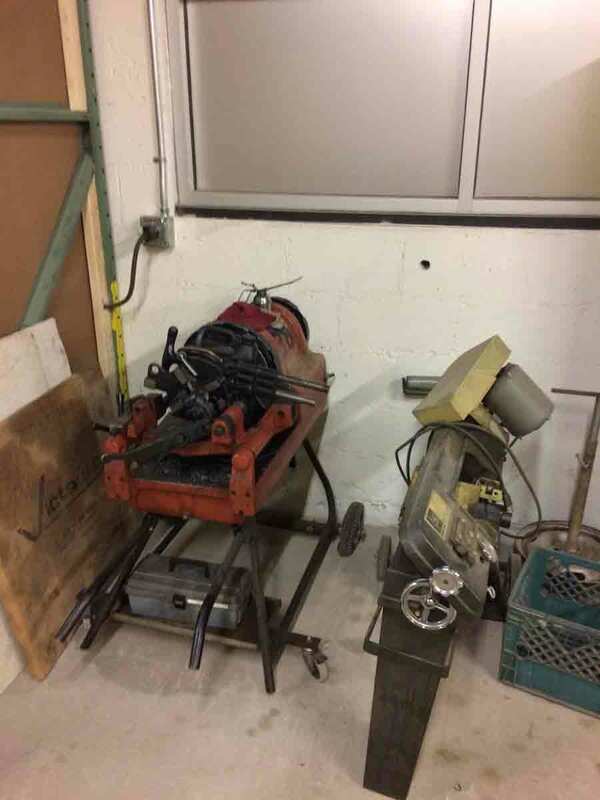 This allows us to hold workshops with up to 6 people welding at once. 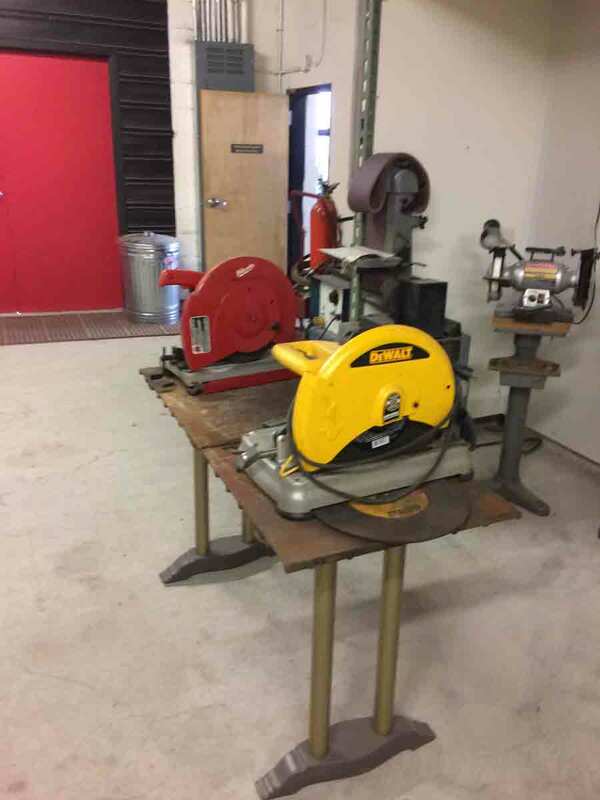 Stop in to get a lesson on how to safely use these tools and you’ll be on your way to creating metal art or fabricating cool stuff in no time.